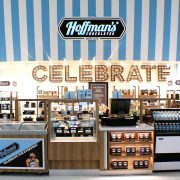 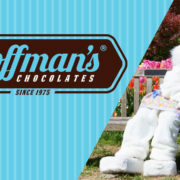 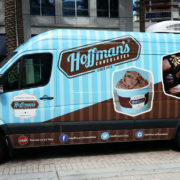 Plantation residents are in for a treat: Hoffman’s Chocolates announced the opening of its newest store this week in the city’s Fountains shopping plaza. 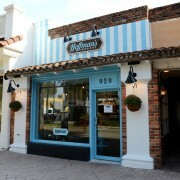 The 1,280-square-foot store, at 801 South University Drive, is the candy brand’s eighth location. 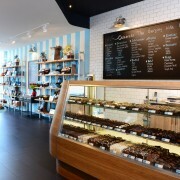 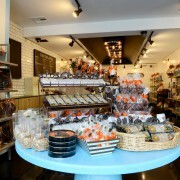 It offers 70 types of chocolates and confections, and 24 flavors of ice cream. 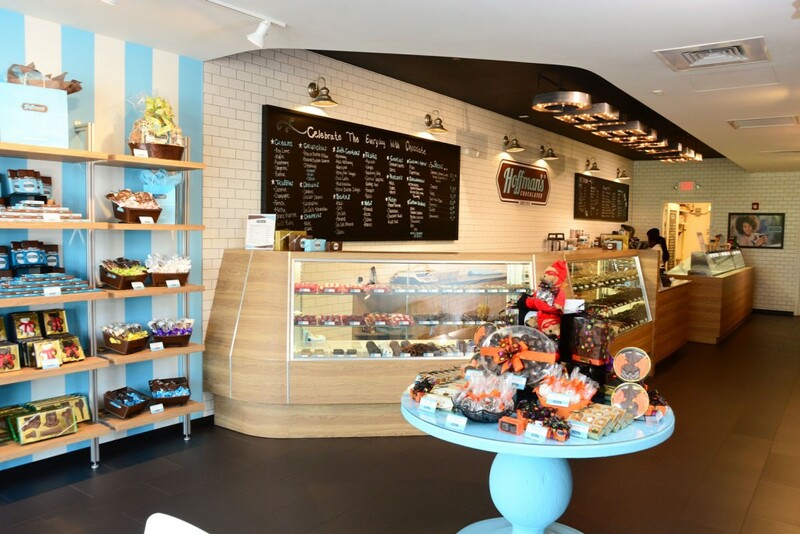 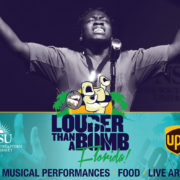 A grand opening celebration is planned for May 30.